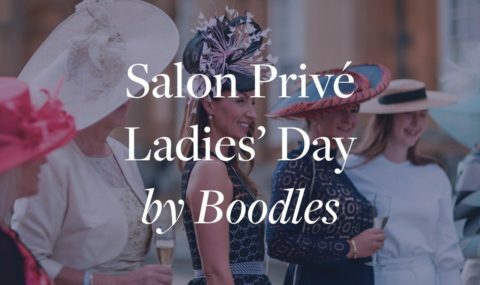 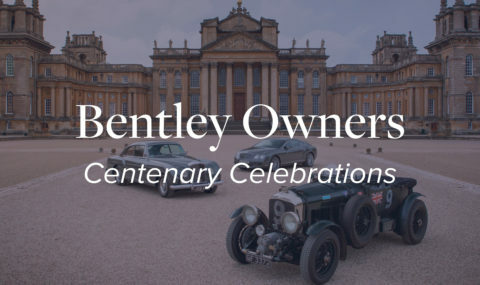 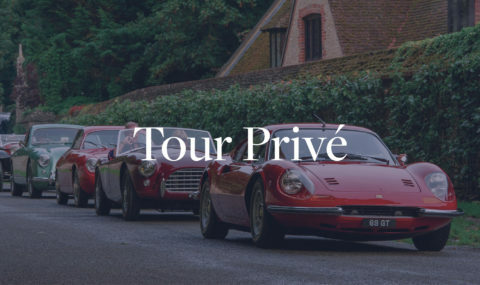 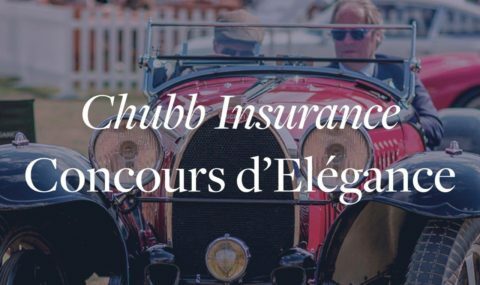 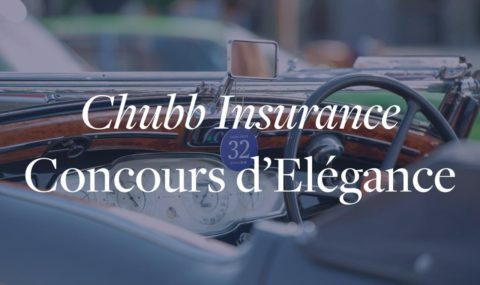 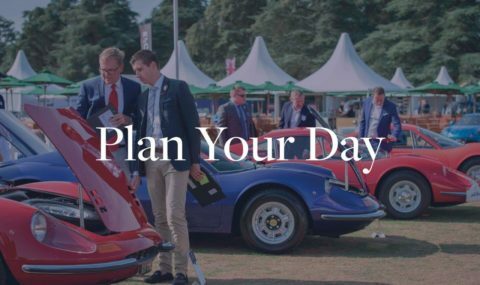 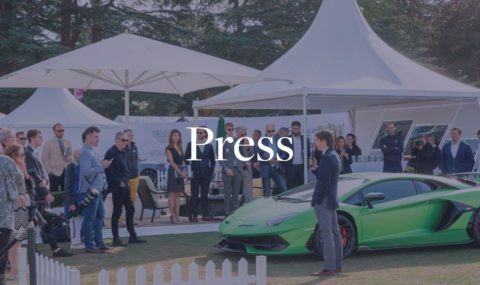 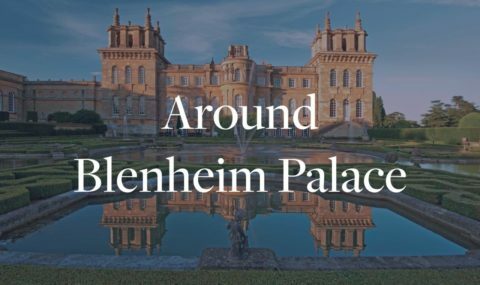 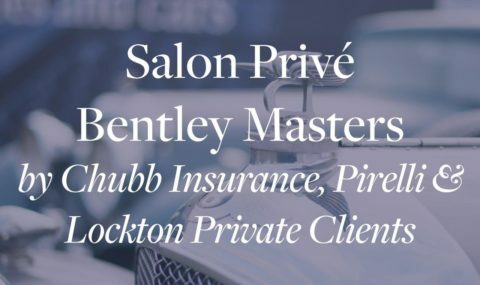 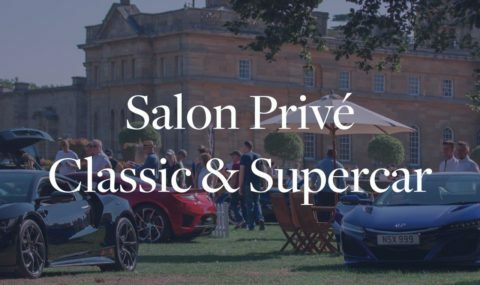 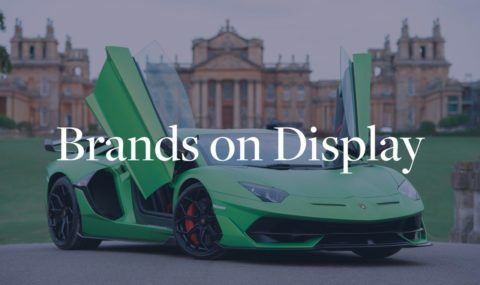 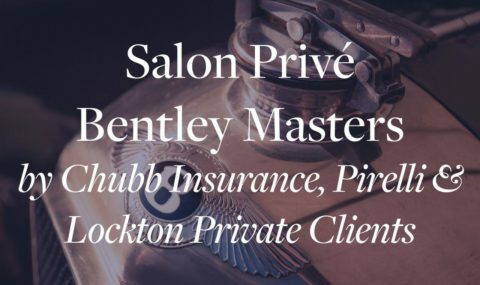 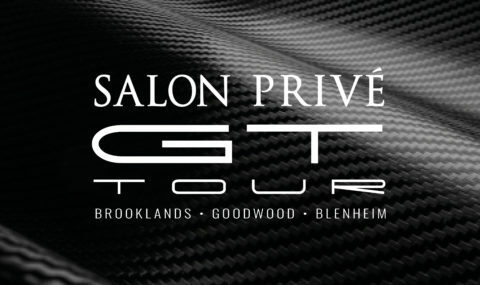 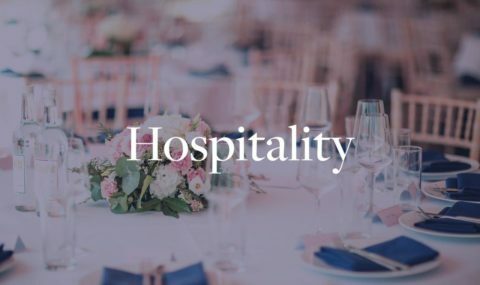 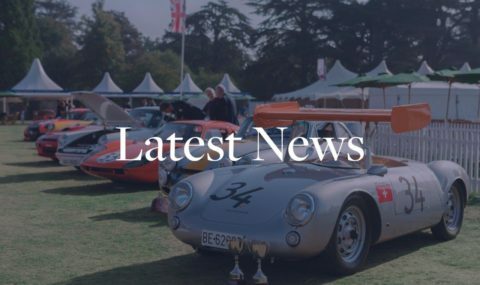 Continuing the concept of ‘Best of Breed’, Salon Privé welcomes leading UK and European brand specialists and restorers who present beautifully finished classics alongside projects still undergoing restoration. 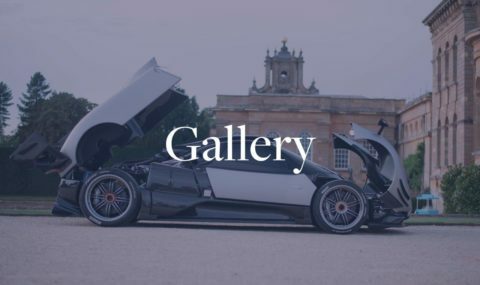 Rare and often extremely valuable, the cars are displayed not only for sale, but also to demonstrate the expertise and craftsmanship that goes into their meticulous preparation. 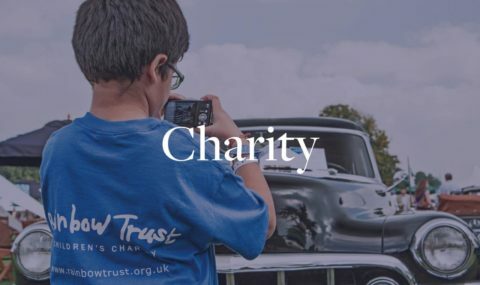 If this is your first step towards classic car ownership or you’re considering a restoration project, speak to the experts who’ll be only too happy to assist.